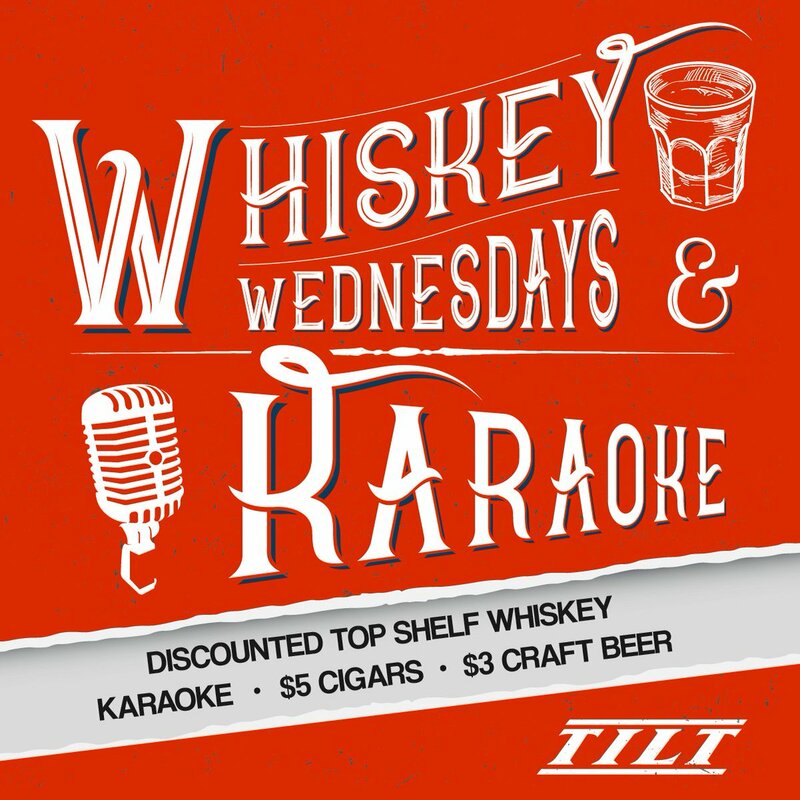 TILT is in a prime location in Uptown Charlotte to cater to the after-work crowd, as well as the nightlife party pack. TILT is a classy, upscale venue with beautifully finished hardwood floors, chandelier lighting, and eight flat screen TV?s throughout. 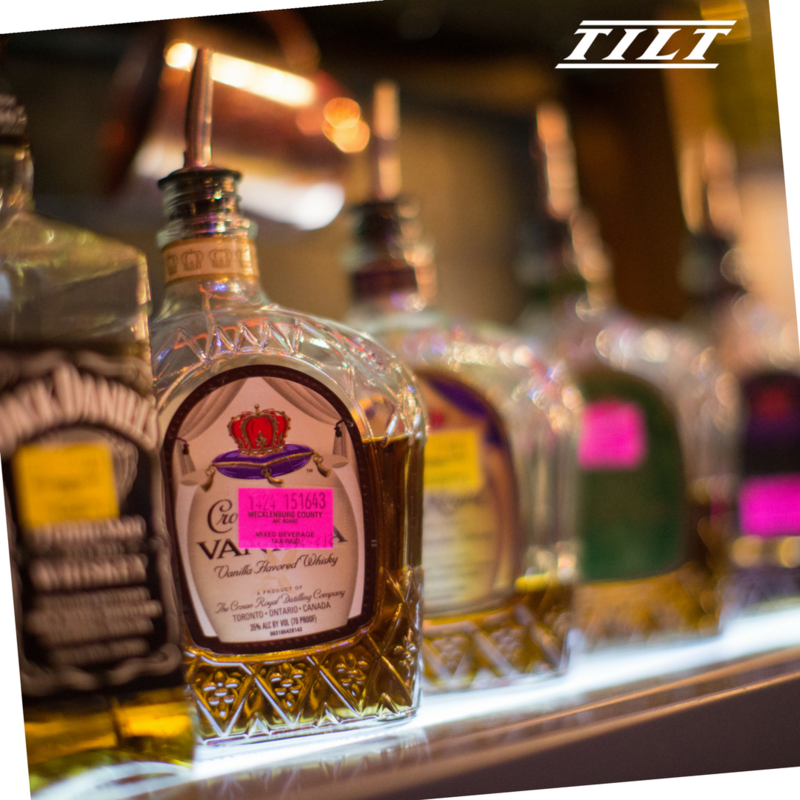 TILT can be classified as everything from a sports bar, to a nightclub with its amazing diverse feel. Despite its elegant decorations, TILT has a laidback feel mostly due to the friendly staff and warm ambience.